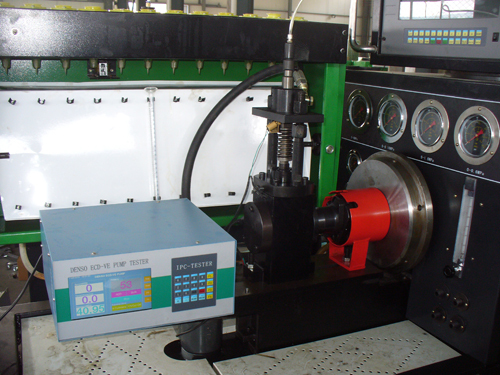 The EUP/EUI repair tester consists of a mechanical cam box with specified EUP adapter kits and an electronic controller. 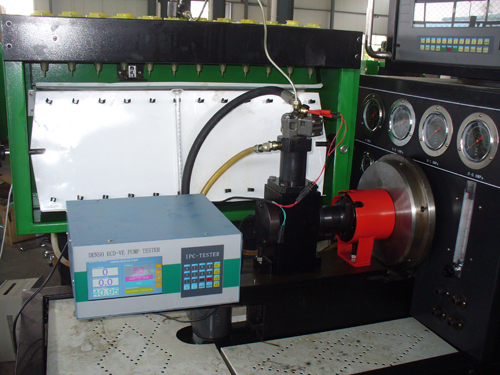 The cam box will be installed on a standard high pressure pump test bench. 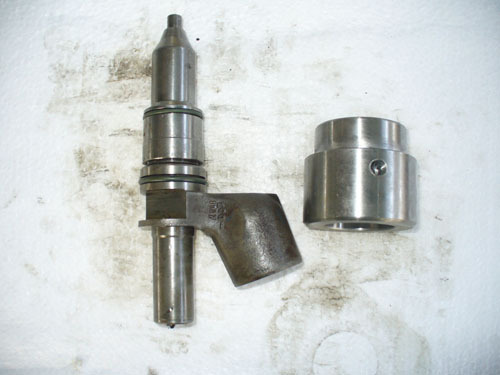 The EUP/EUI being tested will be installed in the cam box with the adapter. 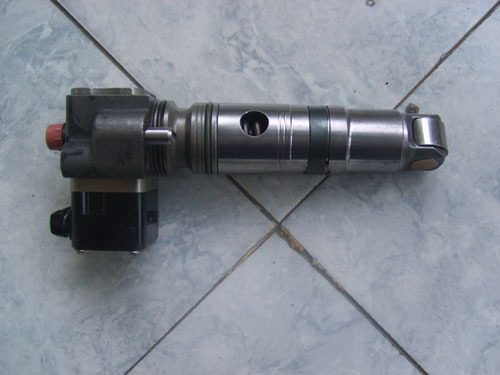 The electronic controller provides signal to drive the EUP solenoid synchronous with cam shaft rotation. 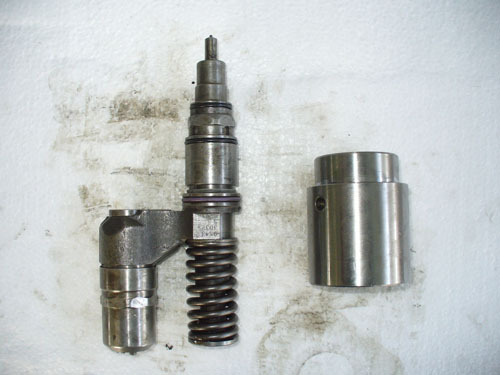 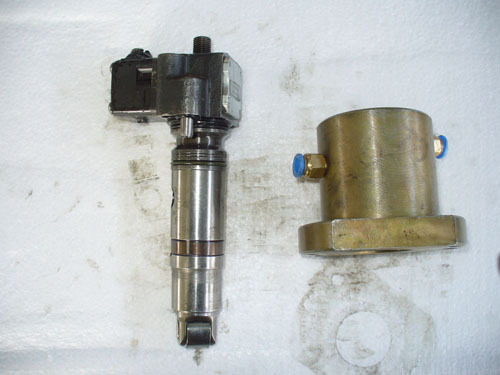 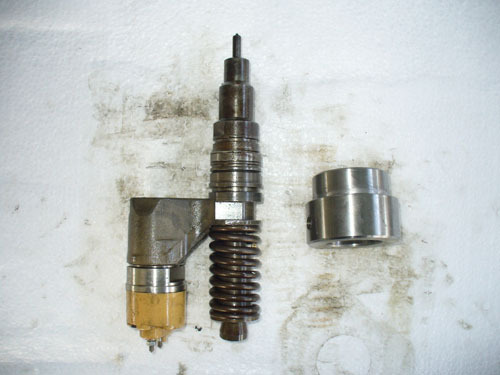 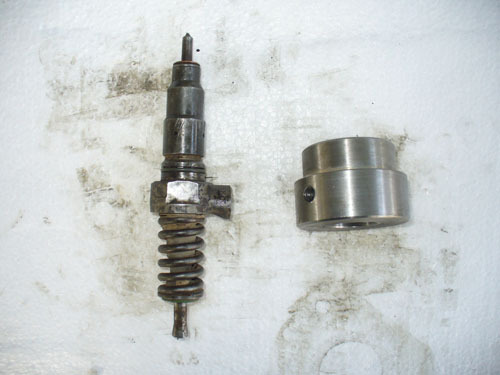 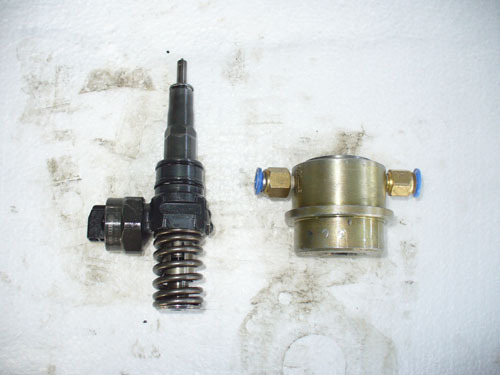 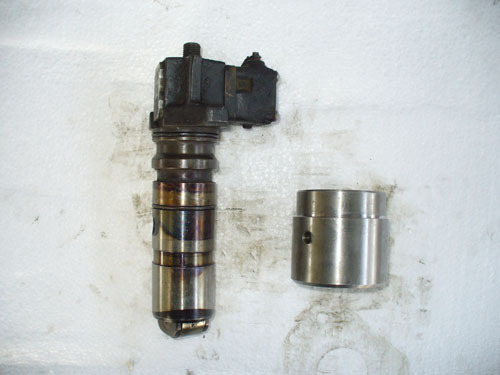 The EUP fuel outlet is connected through high pressure fuel line to an injector. 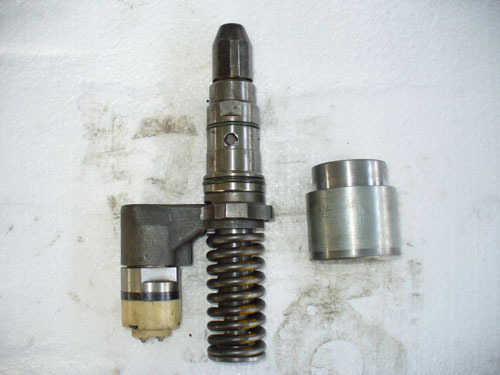 The EUP fuel injection quantities can be checked at given speeds and loads to judge its quality. 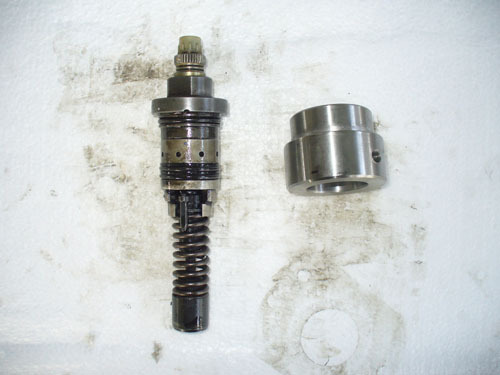 Copyright(c) 2004 nantai-china.com All rights reserved.